Among the many possible options for Phoenix room additions, one of the most popular choices is to establish a space to be used as a sunroom. As the name makes fairly obvious, a sunroom is a space that is specifically designed to allow you to bask in the light and warmth of the sun. However, it can also be designed in a way that offers some shade and protection from the full-on strength of the powerful Phoenix sun. Strategically including screens and shade can help provide a way to escape from the brightest and hottest rays, especially during the midday period. In addition, this can be a great way to enjoy the warmth and fresh air of the great outdoors without the insects or other annoyances that may detract from the experience. By combining style and design elements with practical features, you can enjoy everything you like about the Arizona climate without the things you would prefer to do without. This can allow this room to be the best combination of both sunshine and comfort. 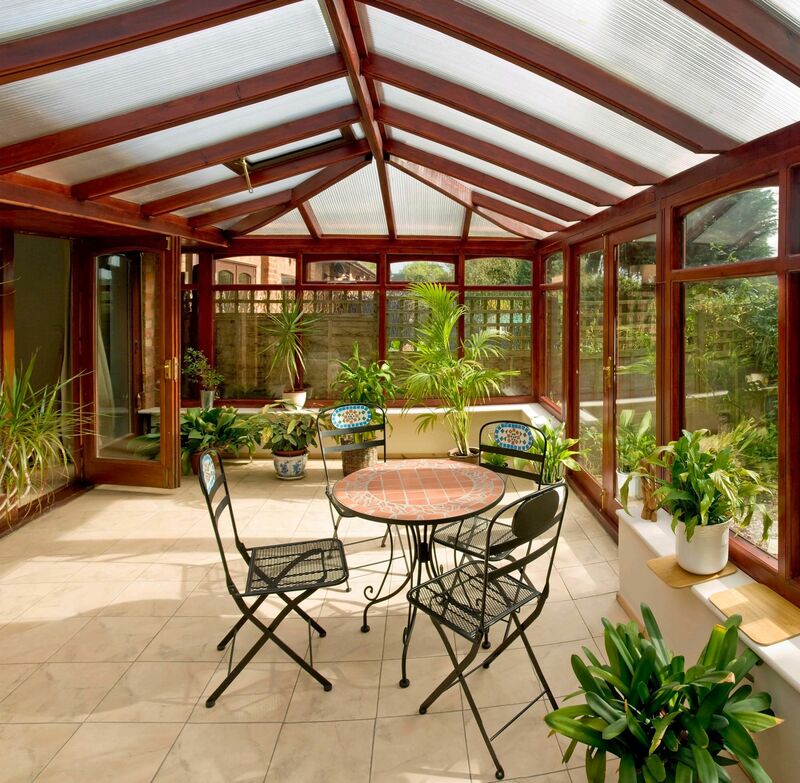 When it comes to home additions in the area, you might say that we here in Phoenix put the “sun” in sunrooms. It would be tough to find a better location where you would have the sort of ample opportunity to enjoy a bright sunny climate as the local region offers on a nearly year-round basis. Republic West Remodeling can create a great sunroom or any other type of Phoenix room addition for you.